Jim is the Business Development Account Manager at SERVPRO of Southern Lancaster County. He started working for SERVPRO in 2002 and has 13 years of experience in water losses, fires, mold remediation, and sales. He has obtained IICRC certifications and training in water mitigation and applied structural drying. He has community experience with the Fire & Ice event in Lititz, coat drives, golf outings, and is a member of a pool board. He has a wife and two girls who he enjoys spending most of his time with. In his spare time he enjoys beer, cigars, and target practice. Ryan is the Production Manager at SERVPRO of Southern Lancaster County. 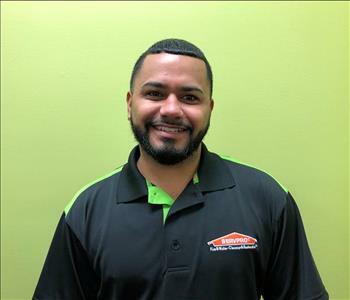 He joined the SERVPRO team in 2018 and has been in the industry for nine years. 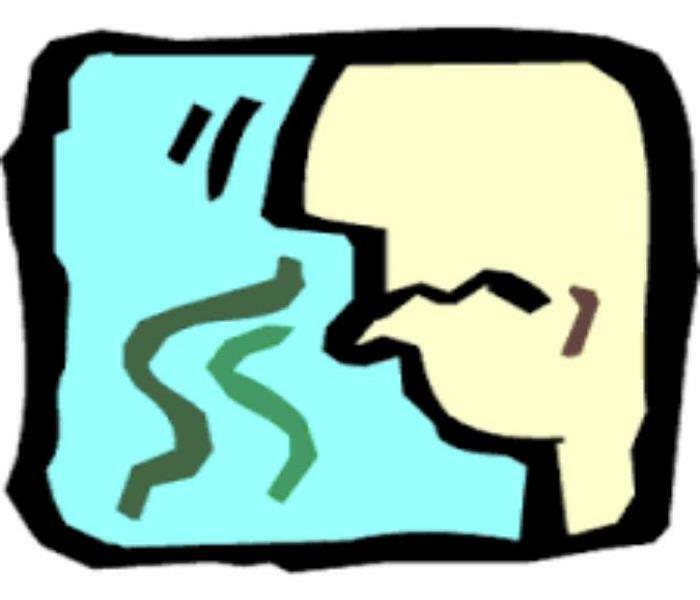 He has experience with commercial and residential fires, water losses, mold remediation, and trauma clean-up. He has obtained IICRC certifications and training in water damage restoration, applied structural drying specialist, applied microbial remediation, journeyman fire and smoke restorer, odor control, carpet repair and re-installation, color repair, and upholstery and fabric cleaning. He has an active 8 year old son and a 10 year old daughter. In his spare time he enjoys playing basketball, spending time with his family, and doing home projects. Samantha is an Administrative Assistant at SERVPRO of Southern Lancaster County. She began working for SERVPRO in 2018, handling estimates, project documentation, and social media promotion. She obtained her bachelors in Public Administration from Shippensburg University and interned for the PA Office of Attorney General. She has one sister and a cat, Midnight. In her spare time she enjoys being outdoors, watching the Philadelphia Flyers, and spending time with her friends and family. Jason is the Commercial Services Manager at SERVPRO of Southern Lancaster County. He joined the SERVPRO team in 2016 and has twenty years of cleaning and restoration experience. He has obtained IICRC certifications and training in carpet cleaning, water losses, fires, bio-hazard clean-ups, and upholstery cleaning. In his spare time he enjoys amateur radio. Ashley is an Administrative Assistant at SERVPRO of Southern Lancaster County. She started working for SERVPRO in 2018 in our commercial cleaning division. She is married and has one daughter and two sons. In her spare time she enjoys spending time with her family and friends, reading, hiking with her family and dog, and other outdoor activities. Roland is a Water Technician at SERVPRO of Southern Lancaster. He came to SERVPRO in 2018 and has two years of restoration experience. He has construction experience in floor installing, remodeling, roofing, painting, and three years of cleaning. He has a fiancé, three step children, and one son. In his spare time he enjoys spending time with his family, traveling, shooting pool, working around the house, and helping others in need. 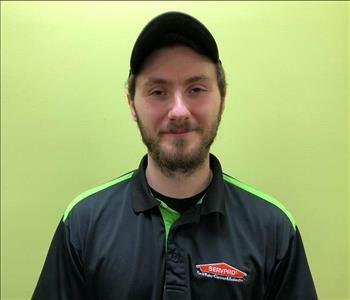 Ian is a Water Technician at SERVPRO of Southern Lancaster. He came to SERVPRO in 2018 and has three years of cleaning experience and several months of mitigation experience. He also has two and a half years of plumbing experience. He has obtained certification by the Environmental Protection Agency. In his spare time he enjoys refurbishing furniture, collecting old pottery from around the world, and thrift shopping. Julio is a Water Technician at SERVPRO of Southern Lancaster. He came to SERVPRO in 2018 and has several months of mitigation experience. He also has framing, roofing, and demolition experience. He is married and has three children which he enjoys doing activities with such as going to the movies. In his spare time he enjoys investing collecting sneakers, playing football and basketball, as well as helping others. Andres is a Water Technician at SERVPRO of Southern Lancaster. He came to SERVPRO in 2018 and has ten years of experience. He has gained his construction experience from owning his own company and working alongside SERVPRO. He has a wife and three sons. In his spare time he enjoys playing sports and riding his ATV. 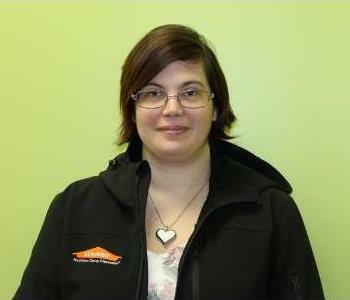 Olivia is the Shop Supervisor at SERVPRO of Southern Lancaster. She started working for SERVPRO in 2018 and has three years of field experience in fires, puff backs, water losses, mold remediation, and storm damage. She has obtained the following IICRC certifications and training in fire & smoke restoration, odor control, and water remediation. Olivia is married and has two sisters, one brother, two cats, and a dog. In her spare time she does enjoy cleaning, crafting, and antiquing. Desiree is a Fire Technician at SERVPRO of Southern Lancaster County. She has been a part of the SERVPRO team since 2014. She holds years of experience in fires, content cleaning, mold remediation, bio-hazard clean-ups, and pack-outs. She has obtained certifications and training in smoke and odor control. She is the mother of two boys and two girls and has one grandchild. In her spare time she enjoys spending time with her family, riding her motorcycle, and watching movies. Brianna is a Fire Technician at SERVPRO of Southern Lancaster County. She started working at SERVPRO in 2017 and has experience with large and small fire losses, mold remediation, biohazard clean-up, and water losses. She comes from a large family and enjoys spending time with them. In her spare time she enjoys tumbling and traveling. Awilmarie is a Fire Technician at SERVPRO of Southern Lancaster County. She started working for SERVPRO in 2018 and has experience in fires, mold remediation, and commercial cleaning. She is the mother of two boys and enjoys spending most of her time with them. In her spare time she also enjoys riding her motorcycle. 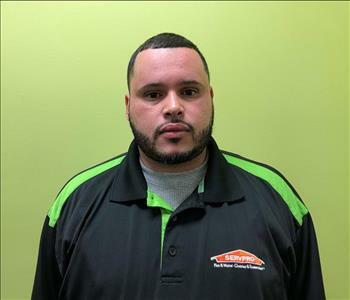 Jose is a Commercial Technician at SERVPRO of Southern Lancaster County. 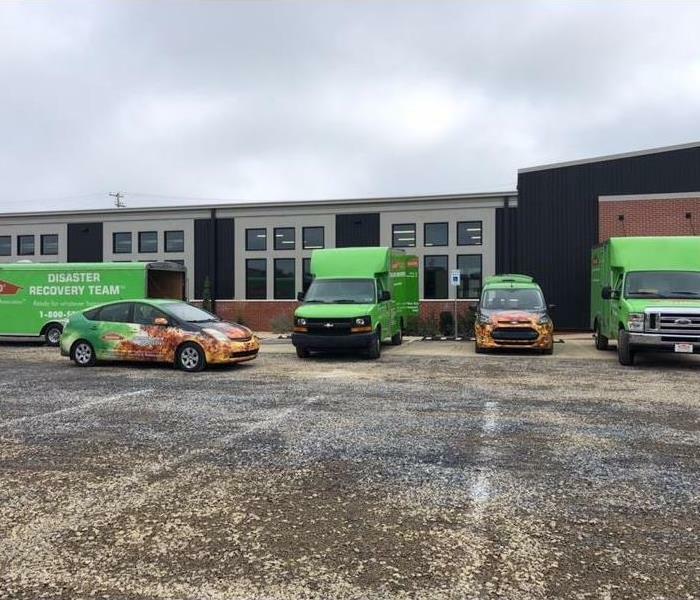 He came to SERVPRO in 2018. He is working on becoming a carpet cleaning and repair specialist along with HVAC duct cleaning. He has a construction background in HVAC systems, welding, drywall demolition, and electrical systems. He has two brothers and in his spare time enjoys collecting cigars, going to the gym, troubleshooting, and going to the shooting range. Tom is a Commercial Cleaner at SERVPRO of Southern Lancaster County. He started working for SERPVRO in 2012 and has years of experience with fires and commercial cleaning. He has obtained training in fire restoration. He also has experience in masonry. He has two daughters, one son, five grandchildren, and two great grandchildren. In his spare time he enjoys watching and playing baseball. Gail is a Commercial Cleaner at SERVPRO of Southern Lancaster County. She started working for SERVPRO in 2018 and has apartment cleaning experience. She is married and has two daughters, seven grandchildren, and five great grandchildren. In her spare time she enjoys spending time with her family and crafts such as: quilting, crocheting, and photobooks.